This review of the ROCCAT ISKU FX gaming keyboard is the third in a series of ROCCAT reviews featuring a complete set of gaming peripherals with the ROCCAT HIRO, ROCCAT KONE XTD, ROCCAT KAVE and ROCCAT SAVU. 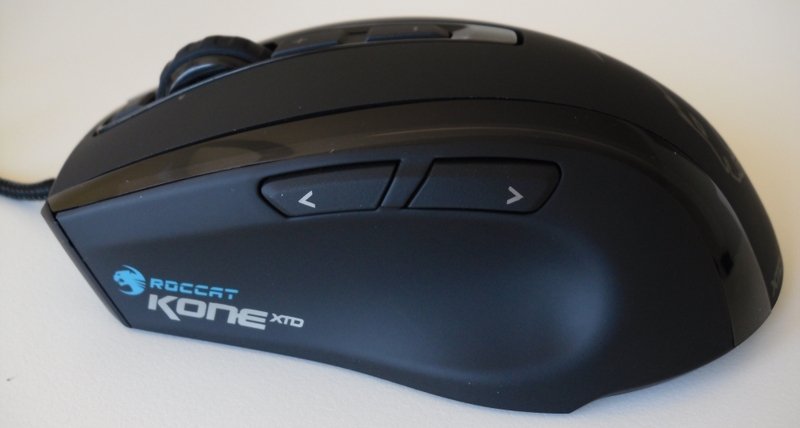 This review of the ROCCAT KONE XTD gaming mouse is the second in a series of ROCCAT reviews featuring a complete set of gaming peripherals with the ROCCAT HIRO, ROCCAT ISKU FX, ROCCAT KAVE and ROCCAT SAVU. 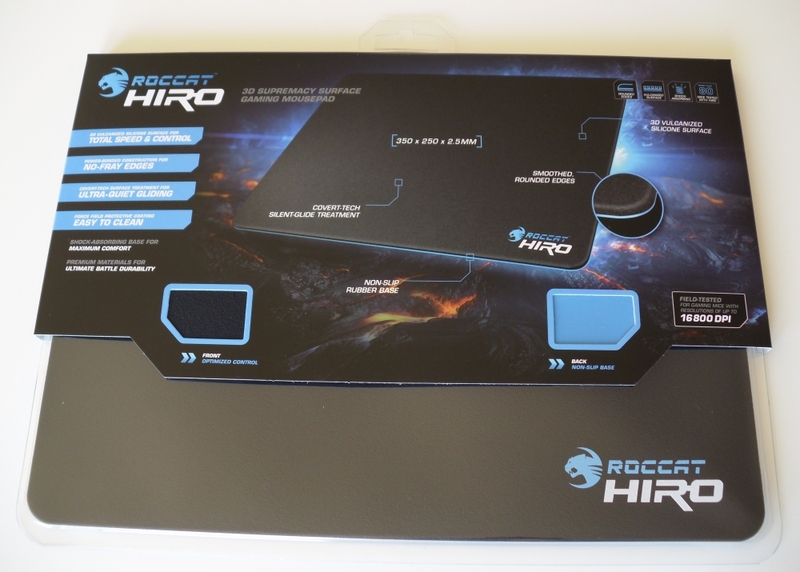 This review of the ROCCAT HIRO gaming mouse pad is the first in a series of ROCCAT reviews featuring a complete set of gaming peripherals with the ROCCAT KONE XTD, ROCCAT ISKU FX, ROCCAT KAVE and ROCCAT SAVU.